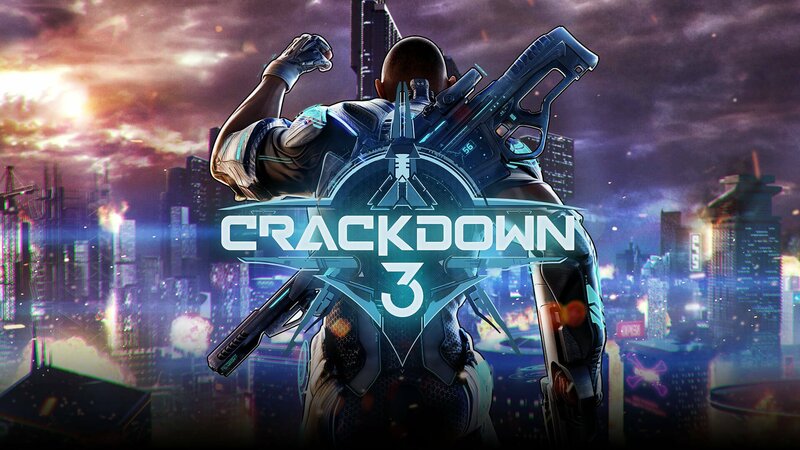 Earlier today, Amazon Spain had cancelled pre-orders for Microsoft's upcoming Crackdown 3, leading many to believe the title had suffered another delay. While the game has already seen a bunch of delays since its E3 2014 announcement, Microsoft had not officially confirmed any other push backs for the title. Turns out people were jumping to conclusions, as Microsoft has now gone on record to say the issue was Amazon's fault. Aaron Greenberg, General Manager of Marketing for Microsoft, tweeted out, "The team continues to work hard on the game for our fans, you should contact Amazon directly for any questions related to orders with them," in response to a fan query about the title. He then followed up saying it was a technical issue on Amazon's side and that everything should be addressed soon. While that doesn't directly address whether or not the game has been delayed, it does clarify why the orders were suddenly cancelled. With E3 right around the corner, I'm sure we'll learn something about the status of this game before long.